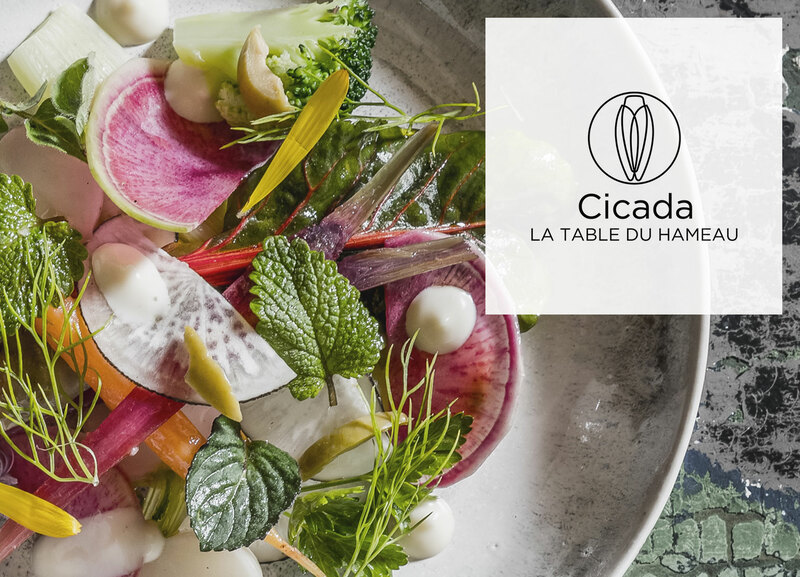 Cicada’s summer menu is here! 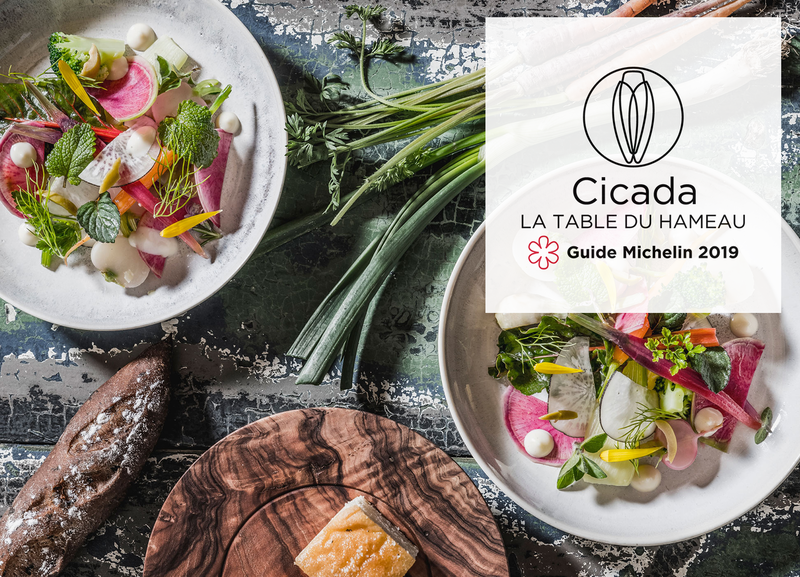 Chef Paroche has revisited a few signature dishes and summer classics with a fresh gastro twist. 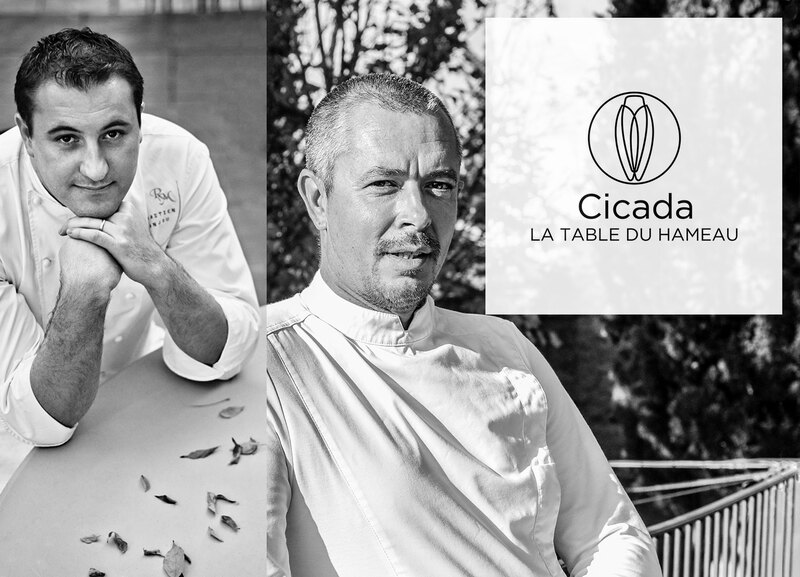 Last but not least he also has recreated one his childhood favorites, curated by his beloved grandmother. 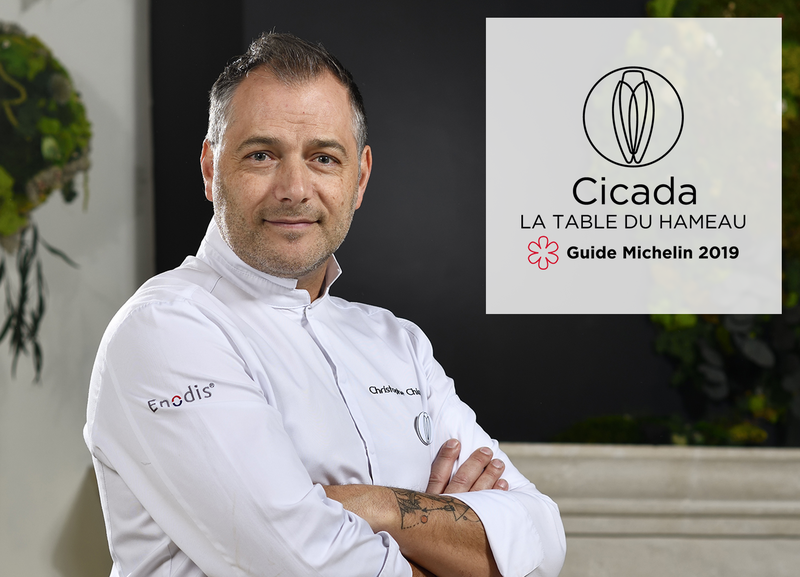 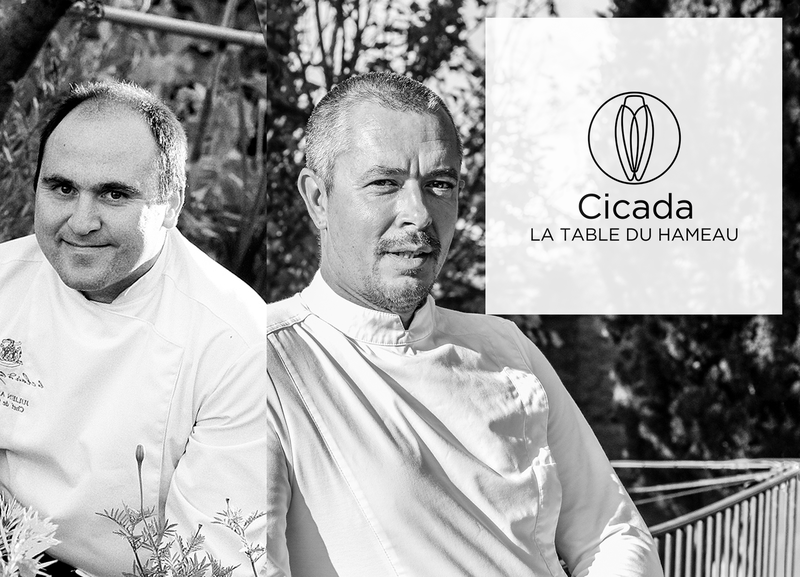 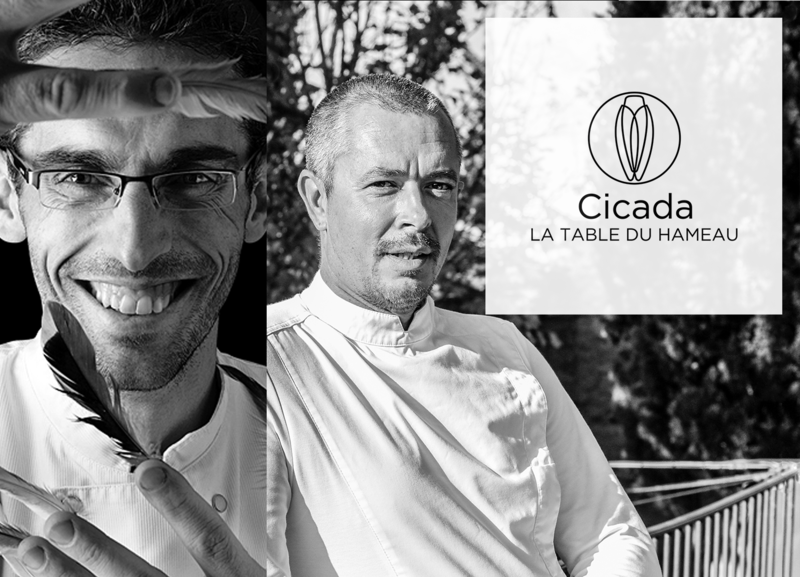 An exceptional culinary event will take place on June 30 at Cicada, the gourmet restaurant of the Hameau : Michelin starred chef Sebastien Sanjou, of Provence’s renown table Le Relais des Moines will cook along chef Stephan Paroche. 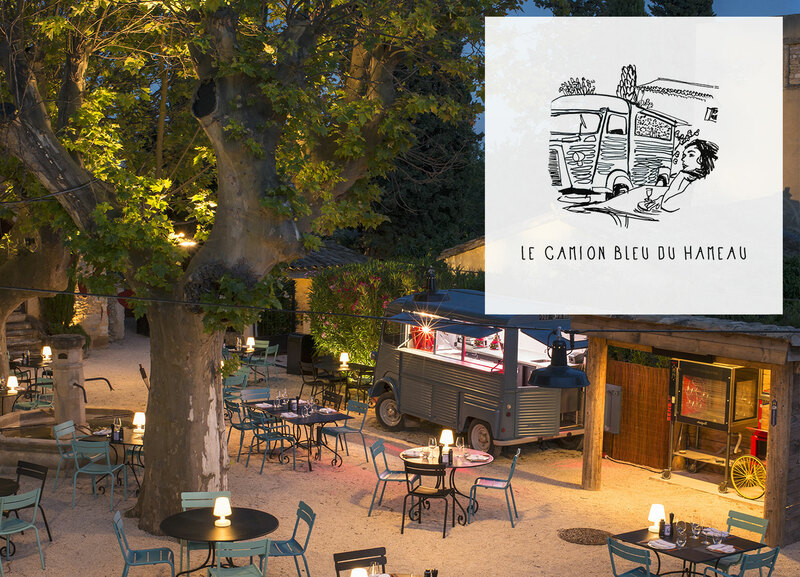 Le Camion Bleu du Hameau reopens the first of June. 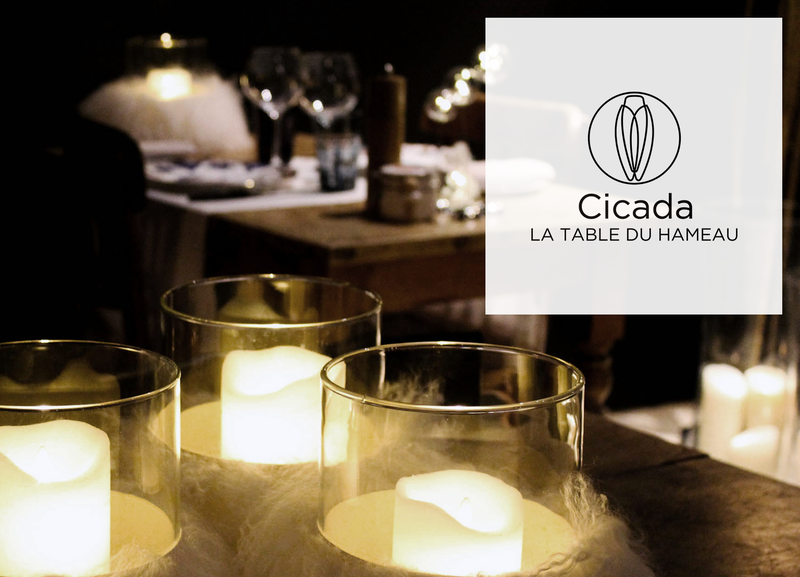 Quite an event, officially starting the season of dining outside and enjoying late summer evenings.